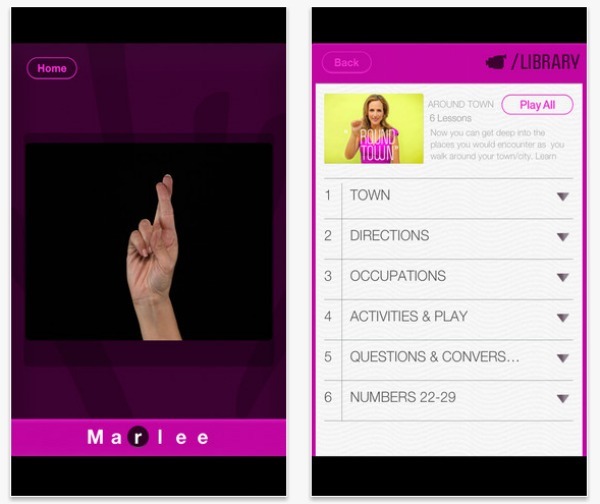 Award-winning deaf actress Marlee Matlin, has partnered with MEDL Mobile for the release of Marlee Signs, an app that teaches users the fundamentals of American Sign language. “I wanted to create a simple, visual presentation of American Sign Language vocabulary that’s the next best thing to taking a class,” Matlin said in a statement. The app teaches you the basics of American Sign Language at your own pace, starting with the signed alphabet and moving on to common expressions you might use in everyday life. Each sign is demonstrated with a video of Matlin, a more hands-on experience than other apps that just show pictures. Completed lessons are checked off as you complete them, and a “Slow Motion” function allows you to slow any video down to ensure you’re getting the sign right. If you’re trying to learn how to sign a particular word or phrase, you can type that into the “Spell” section of the app and Matlin will sign that particular word or phrase. 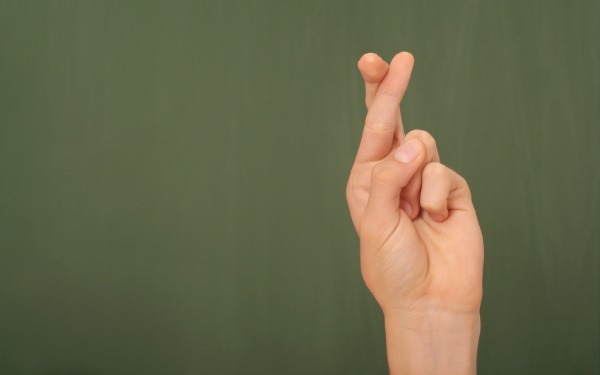 “We believe that Marlee’s breakthrough appeal will help introduce ASL to a broad new audience through the iPhone and iPad,” says Dave Swartz, MEDL Co-founder and CCO. Matlin is the youngest recipient of the Best Actress Oscar for her debut film “Children of a Lesser God,” and current stars in the ABC Family drama “Switch at Birth.” An advocate for the deaf community, she played a key role in the federal legislation for closed captioning. Marlee Signs is available now for free for iOS from the App Store. The app comes with a free basic lesson pack, with additional lesson packs available as in-app purchases for $3.99.